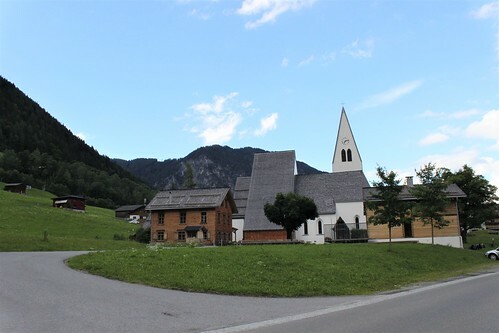 The village of Brand is located in the region of Vorarlberg, in the Austrian Alps. 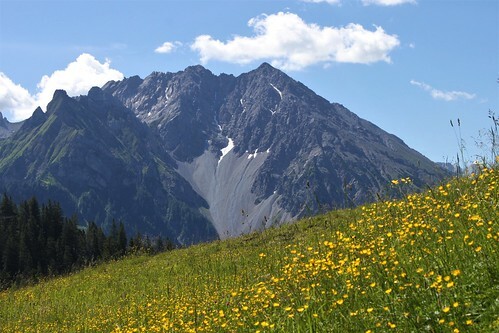 It lies at the foot of the Schesaplana(2965m), the highest mountain in the Rätikon range. 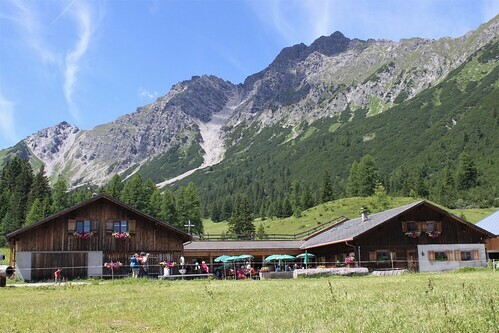 Most visited places are the beautiful Lünersee, the Kesselfall waterfall, the Alvierbad swimming pool and hiking trails on the Alpe Parpfienz and Burtschasattel. 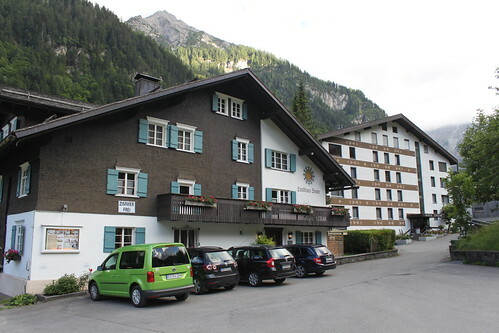 During the winter Brand is an excellent location for skiing. 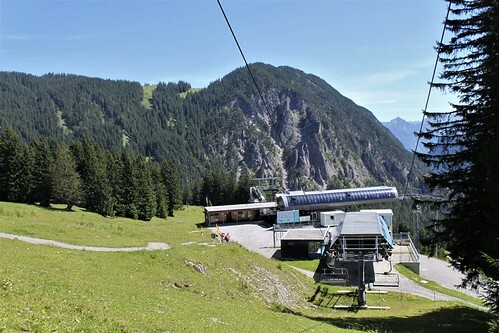 With various lifts and gondola, the Brandnertal connects the ski areas in Brand and Bürserberg. 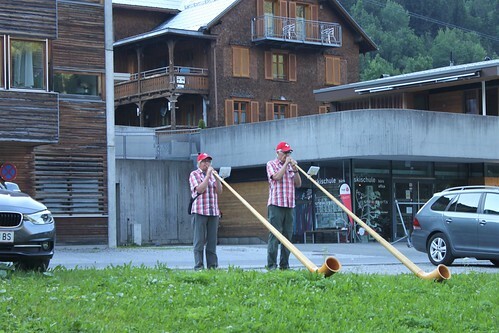 Having more than 60 km of ski slopes, you'll find here a great destination for winter fun. 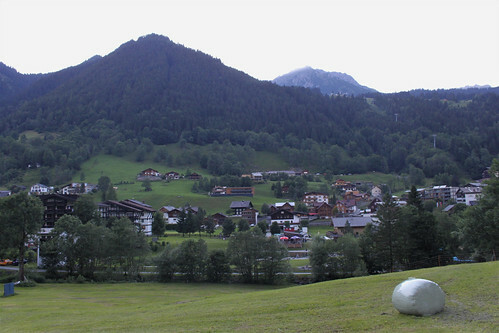 The Burtschasattel in Brand at 1680 m can be reached with the Panoramabahn cable car from the Alpe Parpfienz. 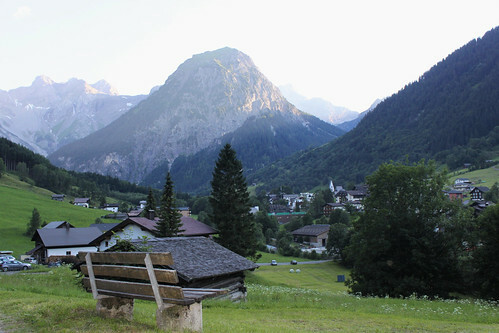 From here you can follow different trails or take the Panoramabahn cable car back down. 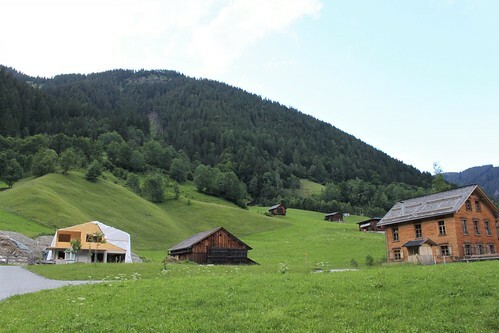 Most recommended trails are the Natursprünge-trail or the path to Loischkopf(1860 m). 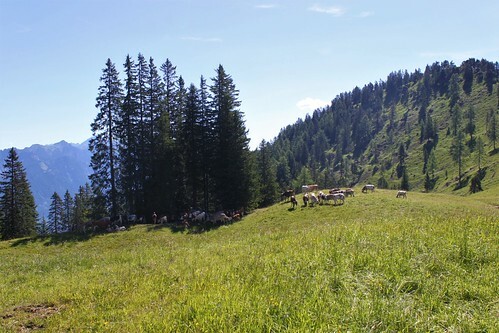 The Natursprünge-trail(4 km) is the ideal walking path for the whole family. 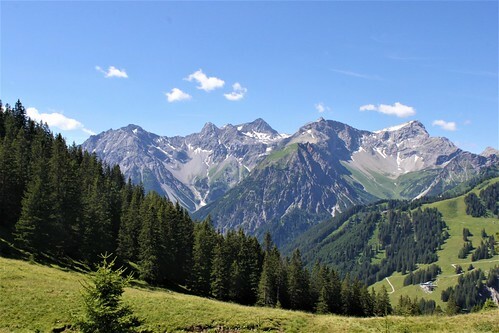 The top of the Loischkopf offers beautiful panoramic views of the region. 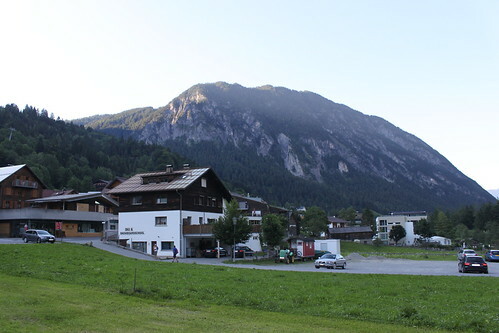 On the top of the Burtschasattel you can also find restaurant Frööd. A great stop for a meal with a fantastic view. 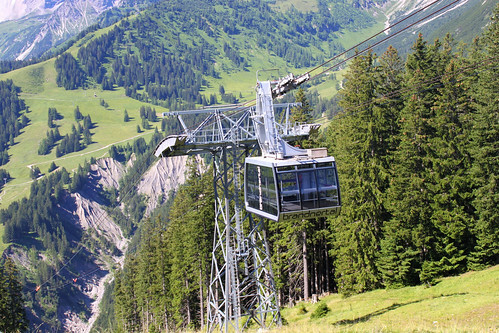 The Alpe Parpfienz in Brand can be reached with the Dorfbahn cable car. 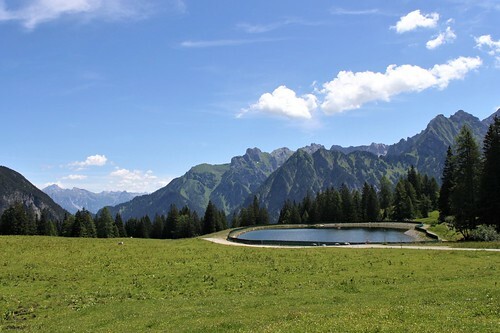 At the top(1390 m) you can enjoy beautiful views of Brand and the valley. 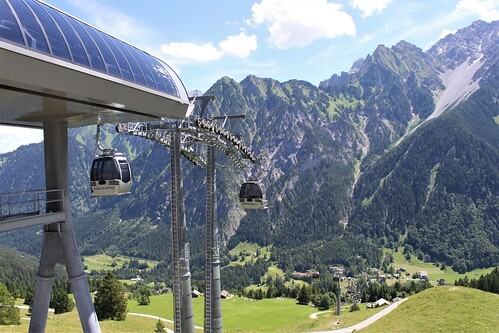 Straight afterwards you can take the Panoramabahn cable car to the Burtschasattel at 1680 m. The ride in the cable car and the top of the Burtschasattel offer spectacular views of the Brandnertal. 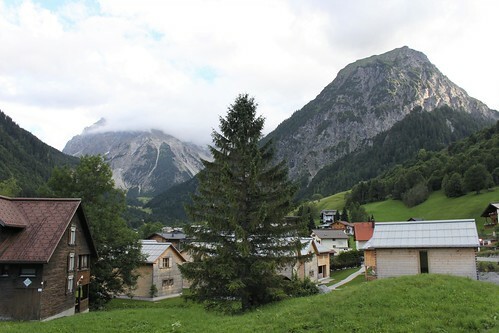 When you follow the path at Alpe Parpfienz you can choose between the bare foot path and the Parpfienzrundweg. The bare foot path is 2,3 km and ideal when travelling with children. 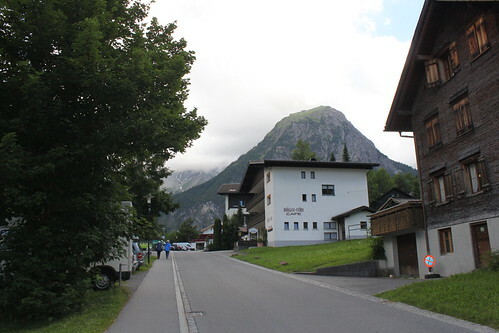 The Parpfienzrundweg is 8,9 km and very popular in the summer for its blossoms. 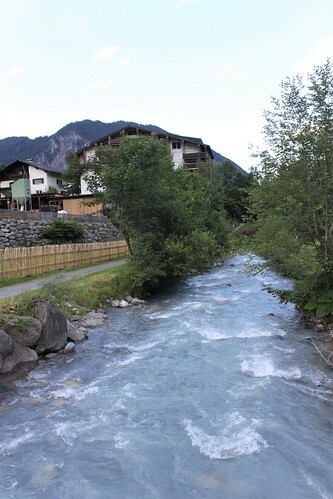 A perfect place to rest is the Parpfienzalpe restaurant, which is situated on both paths.